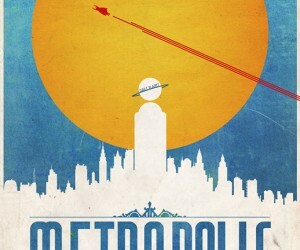 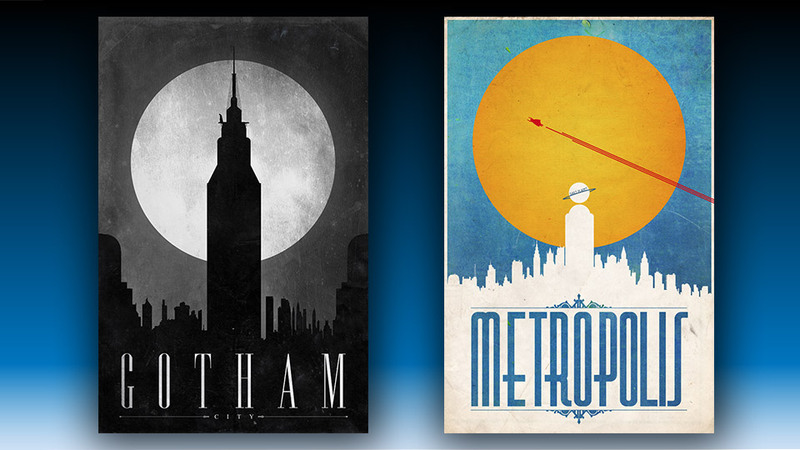 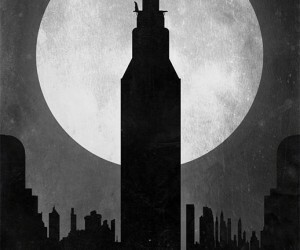 This terrific pair of art prints was created by artist Justin Van Genderen to honor two of the most iconic locations in comic books: Gotham City and Metropolis. 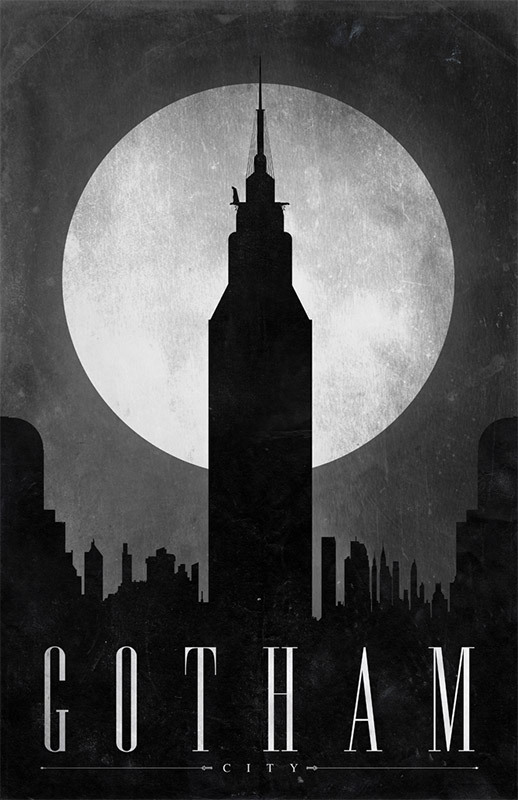 See Superman as he soars through the skies over the Daily Planet and as Batman keeps a watchful eye on the streets of Gotham. 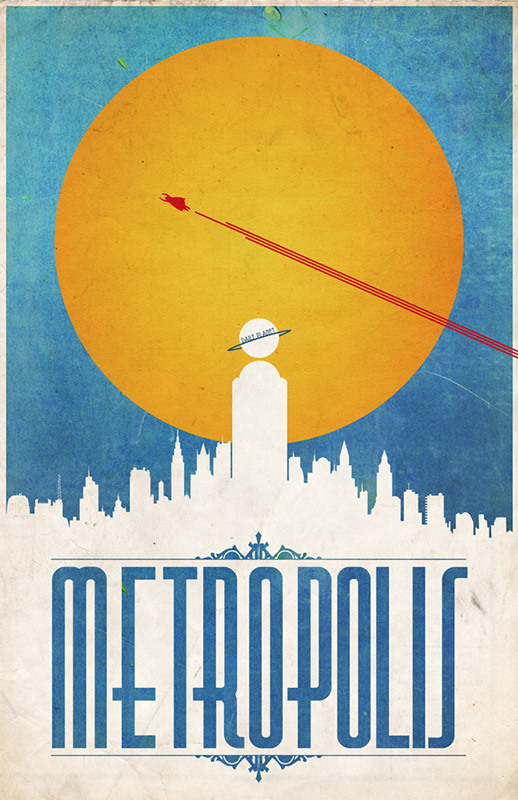 Justin has an ImageKind store, but, unfortunately, these two prints do not seem to be currently available for purchase.